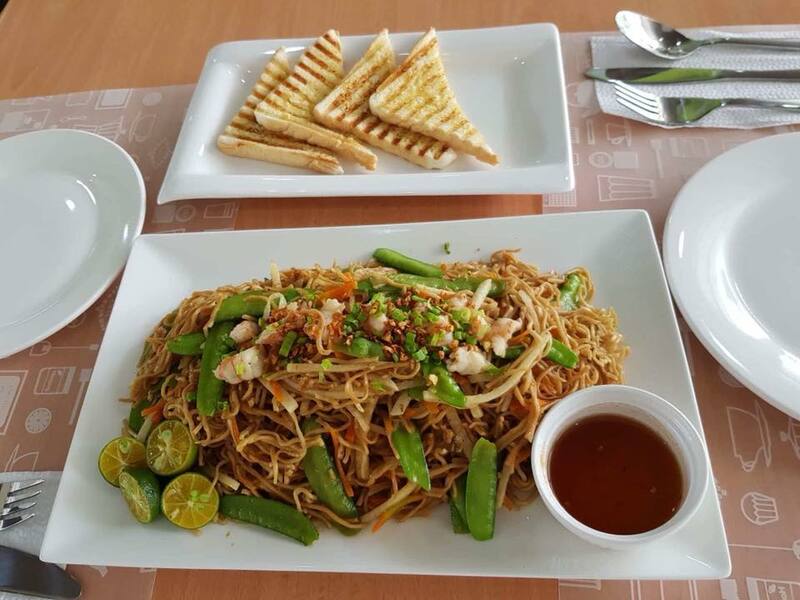 One of the simplest pleasures in life is enjoying good food together with family and friends. 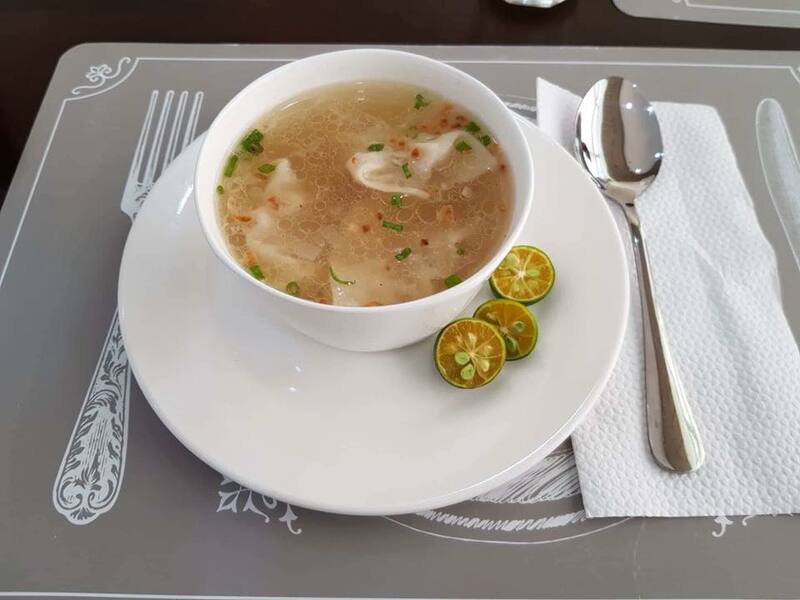 While entertaining at home is much desired, not everyone has the time and energy to prepare food that is both captivating to sight and taste while making sure that the house is guest-ready. 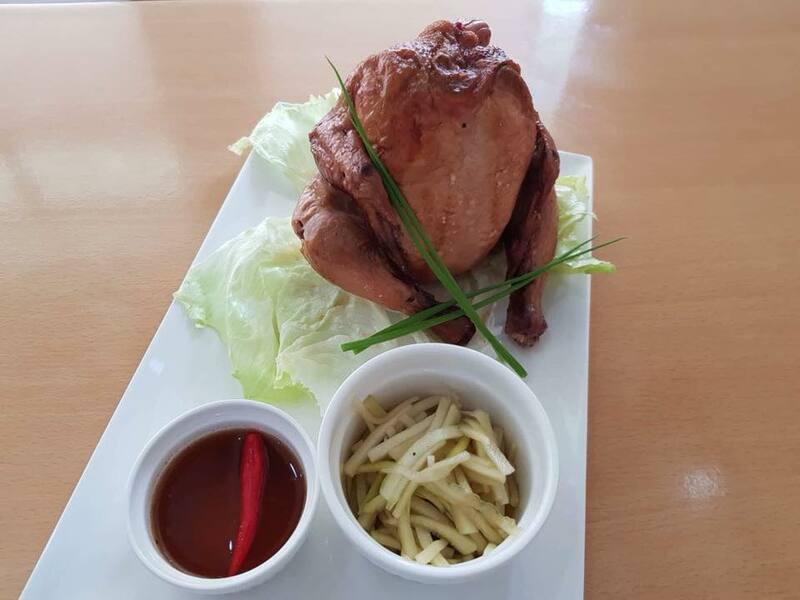 The next best option of course is to find a restaurant that provides a cozy feel both in its physical set-up and food that tastes distinctively home-cooked. 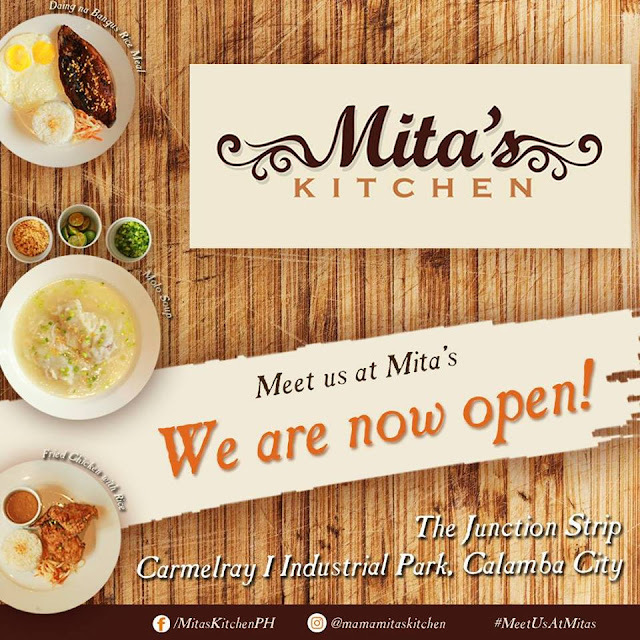 It is therefore such a joy to know that Mita's Kitchen is now open. 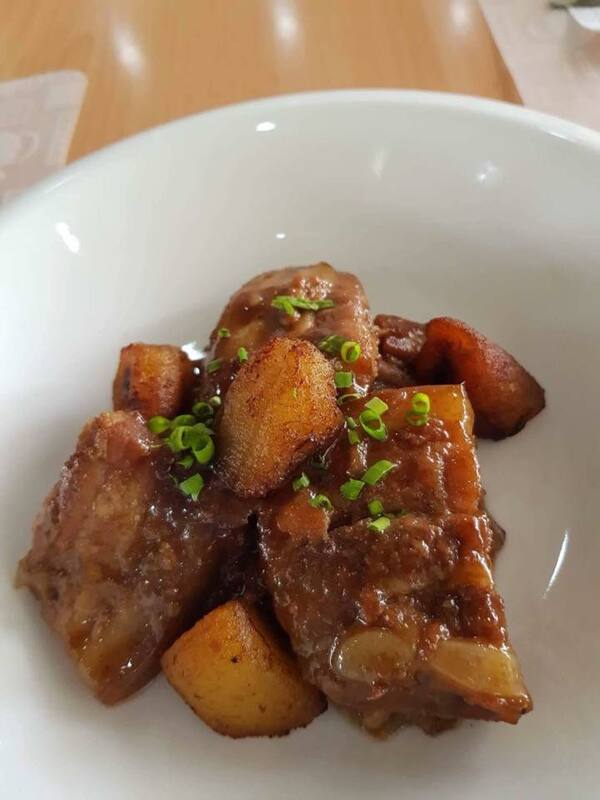 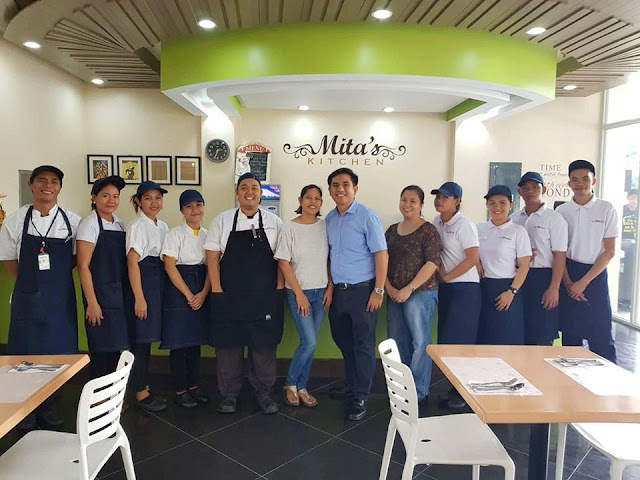 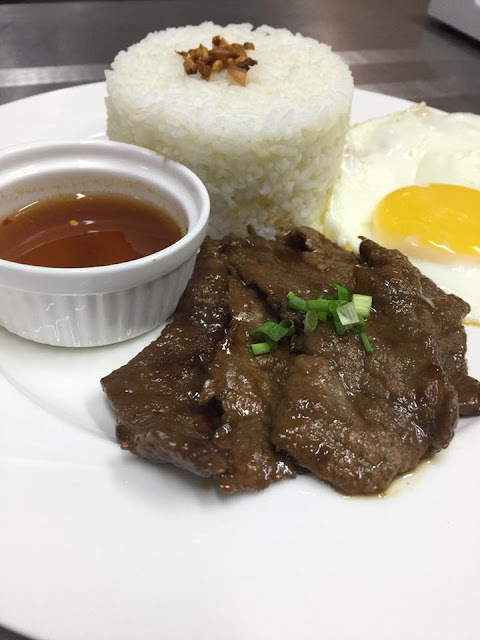 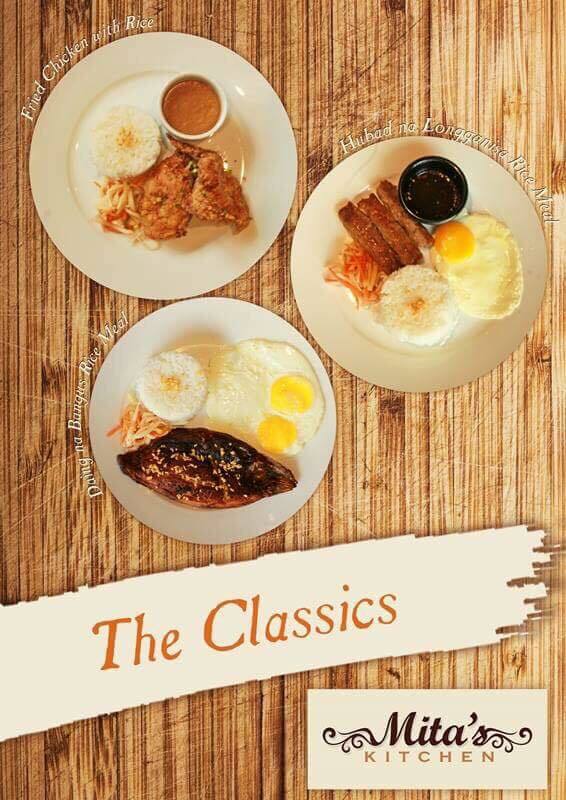 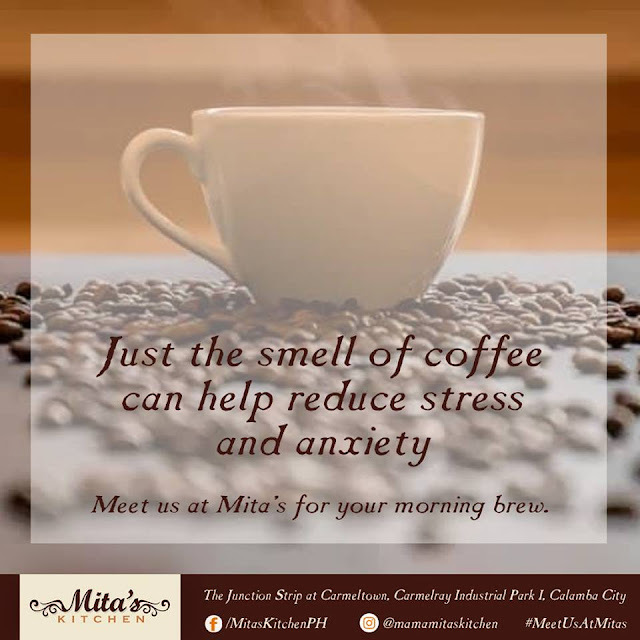 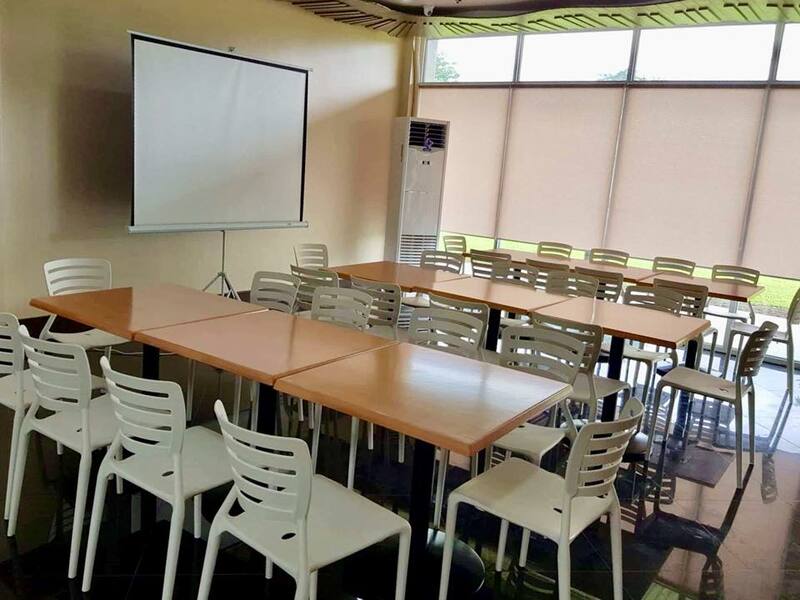 Located at The Junction At Carmeltown, Wisdom Avenue, Carmelray Industrial Park I, Calamba City, Mita's Kitchen is the owners' dream restaurant and is practically an extension of their home in terms of the love and care they put into food preparation and presentation. 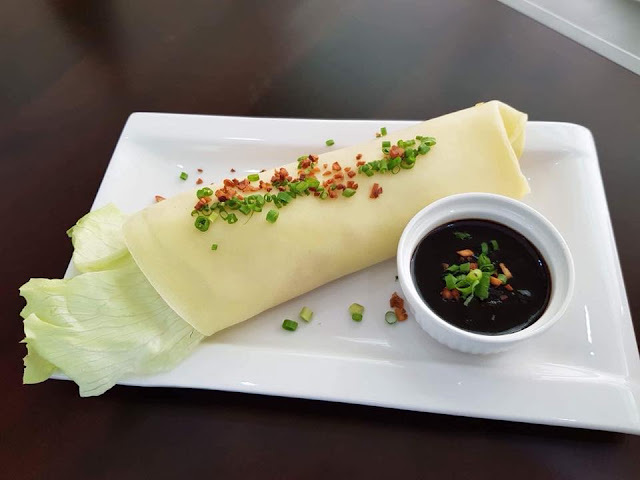 Aside from recipes passed on for generations, it also offers recipes specially developed for them by the Professional Academy for Culinary Education. 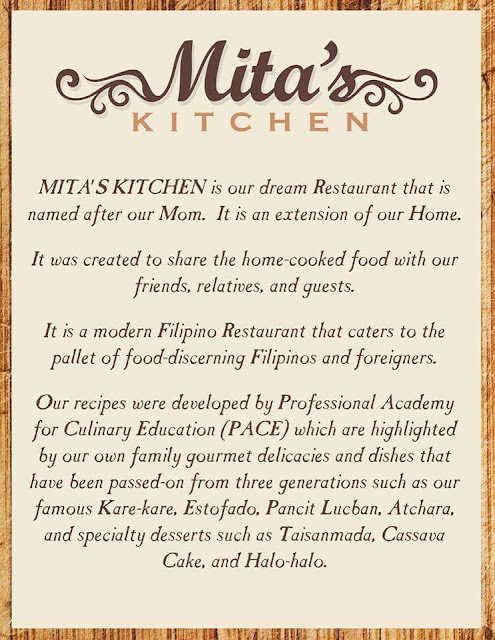 Mita's Kitchen serves breakfast, lunch, and dinner. 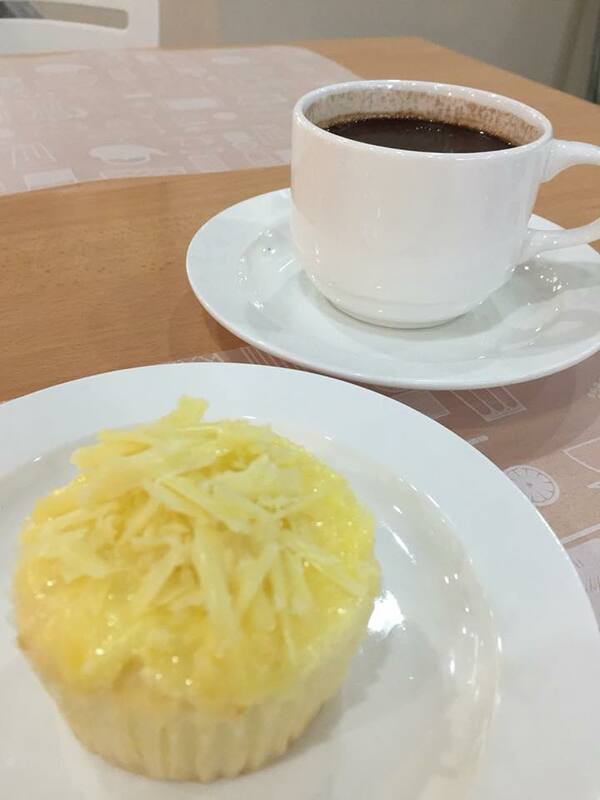 and Choco Banana Cupcake with Coffee. 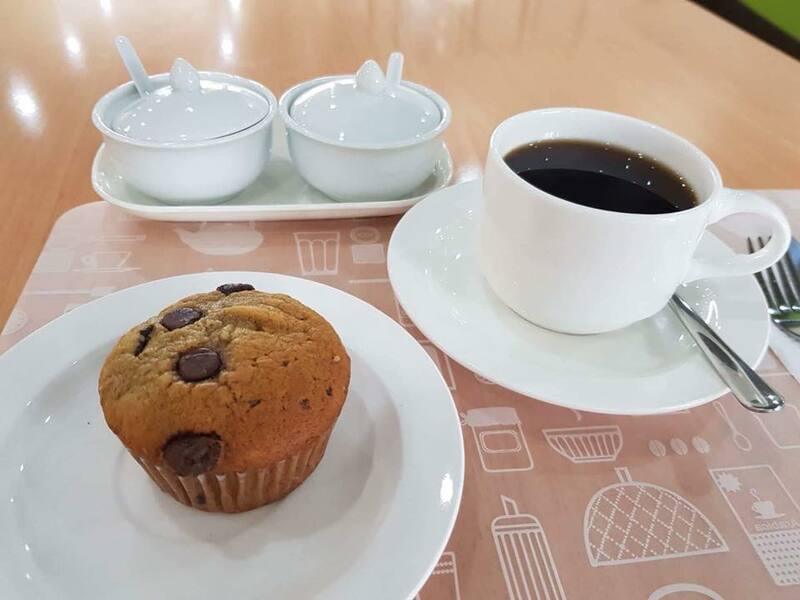 These baked goodies can be ordered by box just in case you would like to bring home pasalubongs for your loved ones at home. 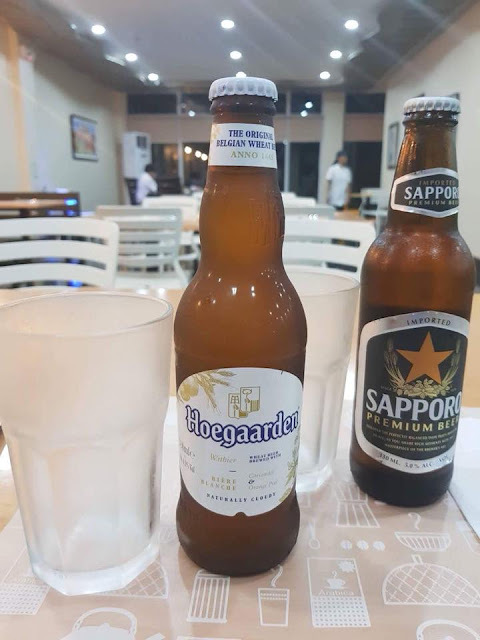 You can even enjoy premium beers. Reservations for parties and seminars are accepted. Meet the people behind Mita's Kitchen headed by owners Ian and Thet Martinez. For inquiries, call 0917-825-5460. Meet us at Mita's Kitchen!